You Are Here: Home > What Is Warranty Forever? 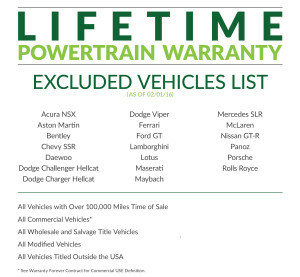 Purchase a NEW or USED vehicle. someone from our dealership will contact you. 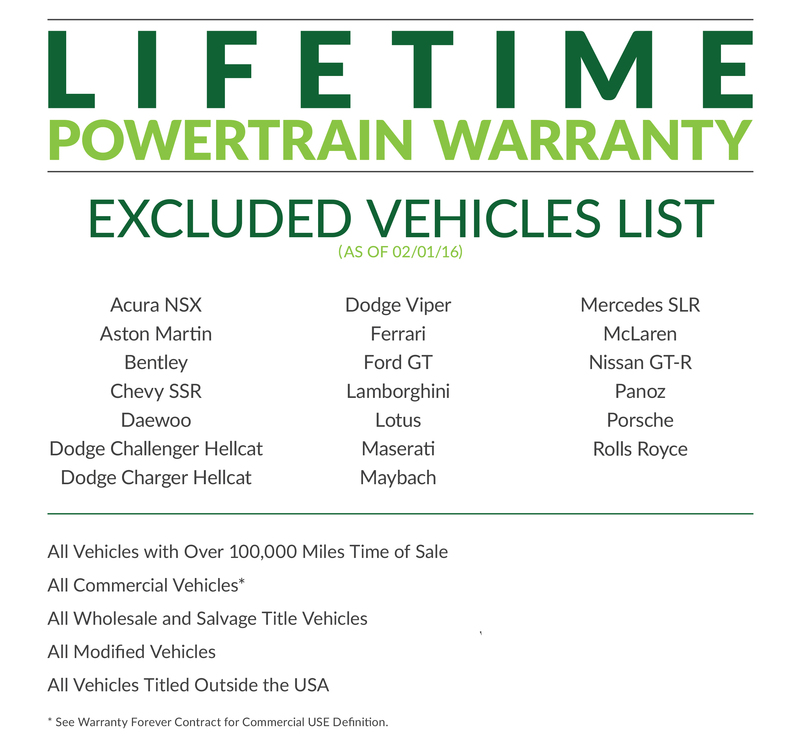 Learn more about Warranty Forever from Watermark Toyota! Would like to include a note? Ask questions, add more information or details here.